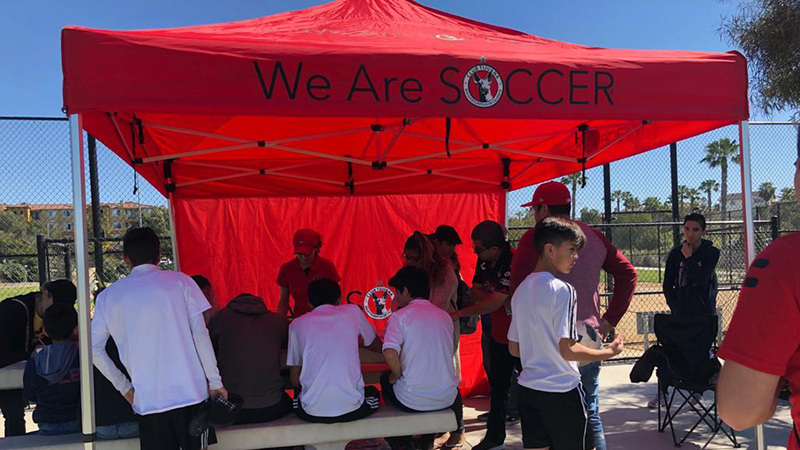 CHULA VISTA- Laughs, smiles, food, family, friends and soccer, and more soccer were part of the first Xolos Fest tournament gathering held by the Chula Vista chapter of Xolos Academy FC. 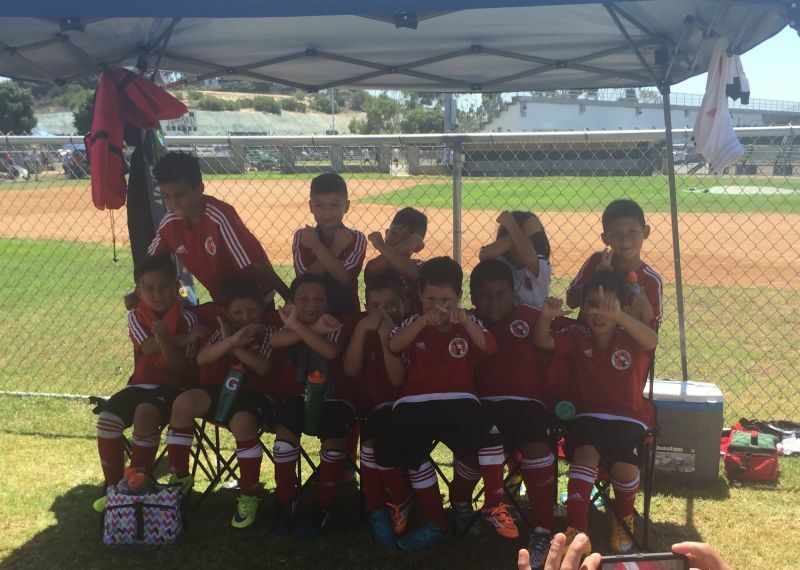 The event featured some of the Xolos Academy FC teams competing against a handful of youth teams from the area in some exhibition matches. 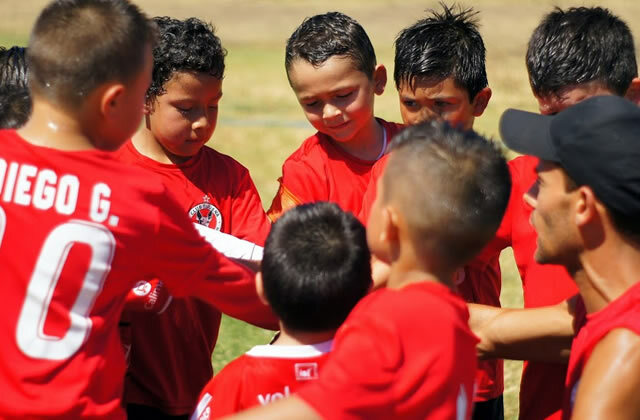 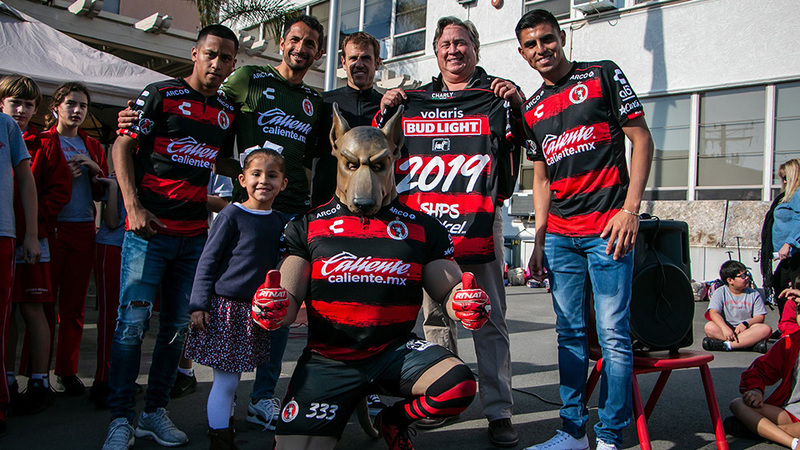 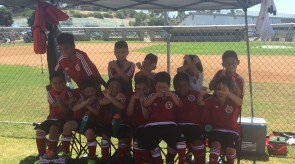 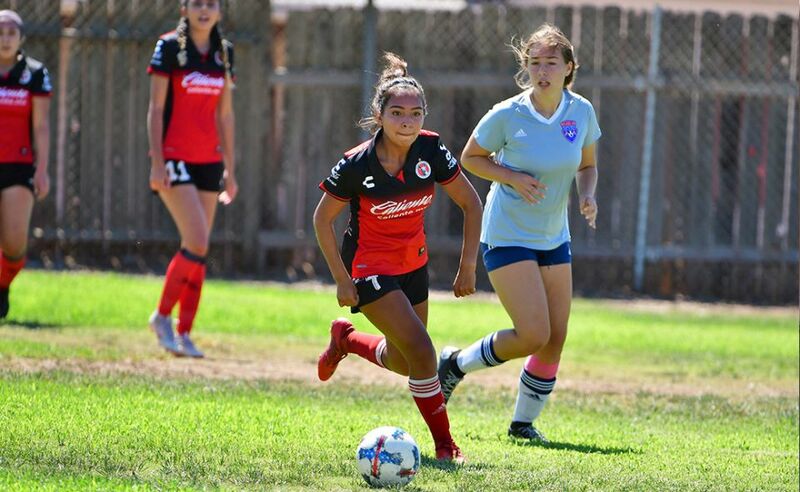 The event took place the weekend of Aug. 29 and Aug. 30 as the Xolos Academy FC teams in Chula Vista prepare for its first week of Presidio League play.